In the competitive oil and gas market, streamlined refinement processes, market and product line diversity, leading-edge technology, and effective marketing are the keys to success. Y&L brings over a decade of experience in the oil and gas field from a technology-enablement perspective. Through the years, we have gained an understanding of refinement criticalities, refinery network infrastructure, procurement, production, transportation, sales, and marketing (i.e. store locations). 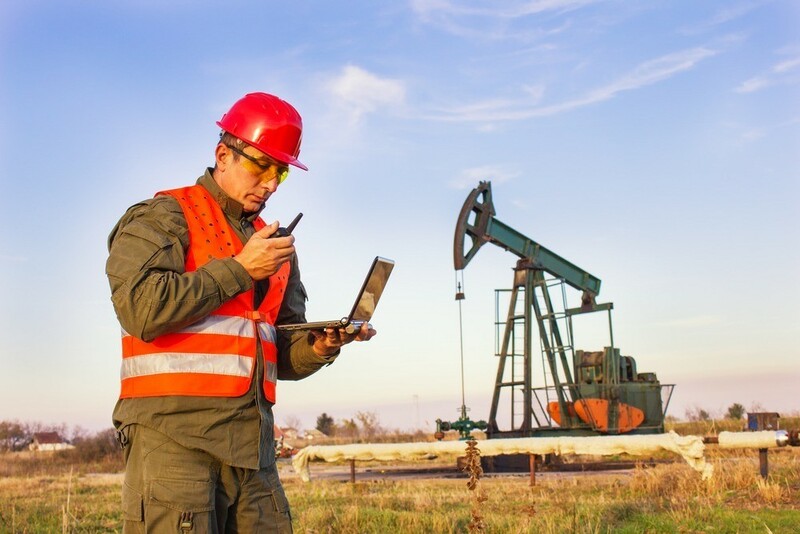 In addition to providing talented, technical resources to companies within the Oil and Gas field, our expertise in SAP also has its benefits to this market. One key challenge in this industry is consistent acquisitions which typically results in multiple general ledger solutions. Companies need solutions for consolidating data from disparate sources and automating manual financial processes. Our experience in the SAP Business Objects Planning and Consolidation application has helped companies in this industry unify and streamline planning, consolidation, and financial management and reporting while, at the same time, reducing IT costs. A few of our local San Antonio oil and gas clients include Valero, Tesoro, Axeon, and NuStar Energy. Some of our global Oil & Gas clients include Delek US, Sipchem (Saudi Arabia), Samref (Saudi Arabia), ONGC (India). 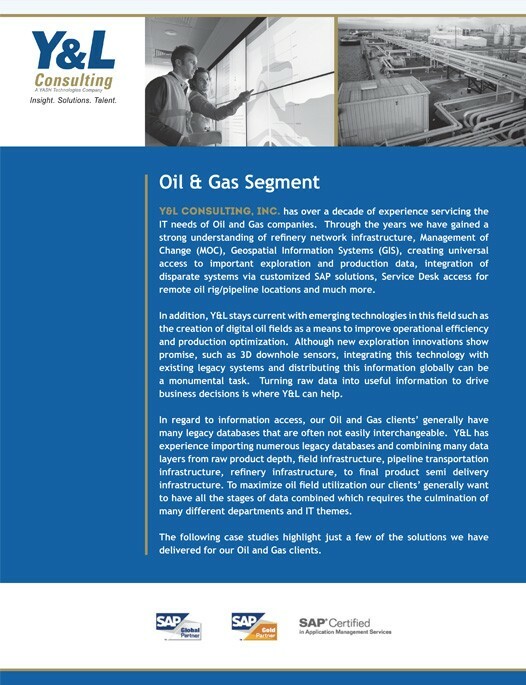 Following are some of the significant SAP and Help Desk activities we have performed for our O&G clients. Drilling is one of the most critical, dangerous, complex and costly operations in the oil and gas industry. Data from the actual drilling operation (rotation speed, torque, hook load, vibration, temperature, etc.) to depth tracking sensor data to gas monitor data to pit monitor sensor data and more contribute to determining the success or failure of a drilling attempt. 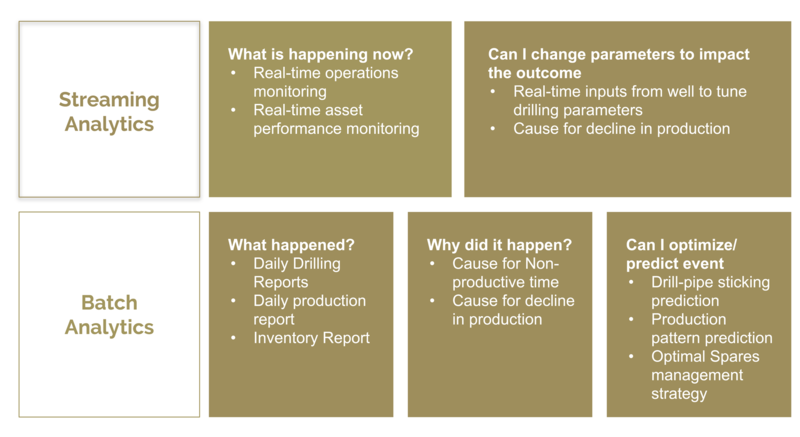 In fact, 58% of time is wasted on drilling problems, rig movement, defects and simply just waiting around. And, drilling costs represent nearly half of well expenditures. Predictive analytics play an even more critical role when tackling more sophisticated wellbore geometries, ultra-deep-water wells, high temperature, high pressure, and complex well geometries. Point-by-point permeability values are needed over the reservoir interval at the wellbores for developing completion strategies and computing dynamic-flow calculations. Permeability is the most important rock parameter affecting fluids flow in the reservoir. Y&L has experience in component analysis and support vector machines to predict reservoir properties using well log data. Chemicals are injected into the ground to increase flow. The amount of chemical treatment is tied to the oil and gas production rates. Determining the correct dosing rates and chemical shelf life is a critical success factor.  Y&L analysts can provide reporting on production rates, product shelf life and injection rates. Dedicated storage tanks are assigned to each finished O&G product. Knowing space availability in tank farms is very important for product storage. Some of the challenges include shut-downs due to unavailability of storage space, hydrocarbon leaks and spills and secondary overfill. Y&L can employ advanced ML techniques to model behavior of storage tanks using historical data and predict potential losses. Oil pipelines transport petroleum products from refineries and crude oil from import terminals as well as domestic sources to the inland refineries. Sensor data and dashboard analytics can help to identify pipe leakage, pipe location, pilferage and hot-tapping, varying flow meters, gas chromatographs and SCADA systems used in different networks/locations. Pressure fluctuations occur due to standard working conditions like power plants drawing fuel or chemical plants ramping up production or due to anomalous conditions, such as ruptures or leaks. 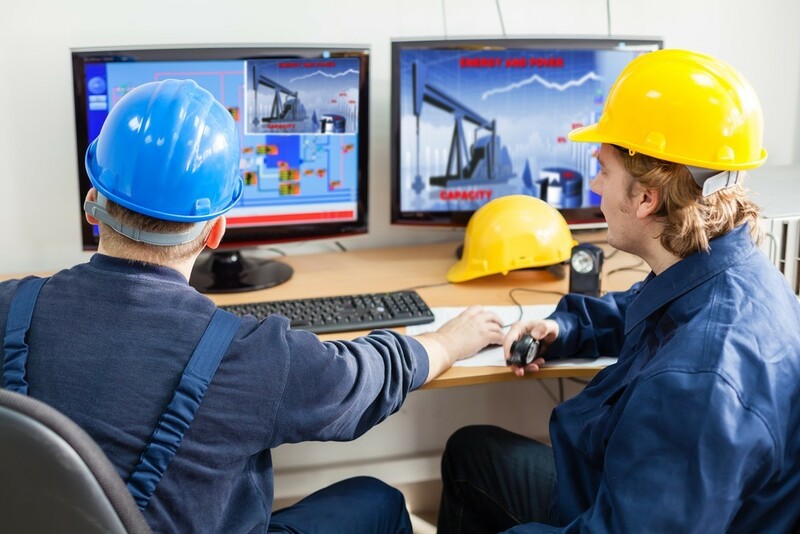 The changes are measured by automated SCADA systems that can both accurately detect and respond to anomalies, but they are not capable of interpreting these occurrences and categorizing them as either standard or anomalous fluctuations. Real-time streaming analytics of SCADA data integrated with real-time alerts based on rule-based algorithms can enable timely actions. Gasoline blending is a refinery operation that blends different component streams into various grades of gasoline. Many of the properties of blend components are non-linear, such as octane number, so estimating final blend properties from the components can be quite complex. And, regardless of how efficient the upstream process units may be, this can be invalid if poorly optimized blending produces a substandard fuel. Y&L’s online blending analyzer utilizes advanced ML techniques and optimization algorithms instead of traditional linear programming methods to improve blending accuracy based on historical data. Assets utilized in the O&G industry are capital intensive. Unplanned downtime of these critical assets can negatively impact financial performance, operational efficiency and customer satisfaction. Y&L’s approach is to take a multi-dimensional analytical approach by combining financial data, performance logs, sensor data, environmental data and maintenance data and put it through a real-time analytics engine to predict machine failures, performance optimization opportunities and recommendations for sensor retrofitting.